The Cranberries will release their final album In the End later this month, and they've just unveiled the LP's title track. 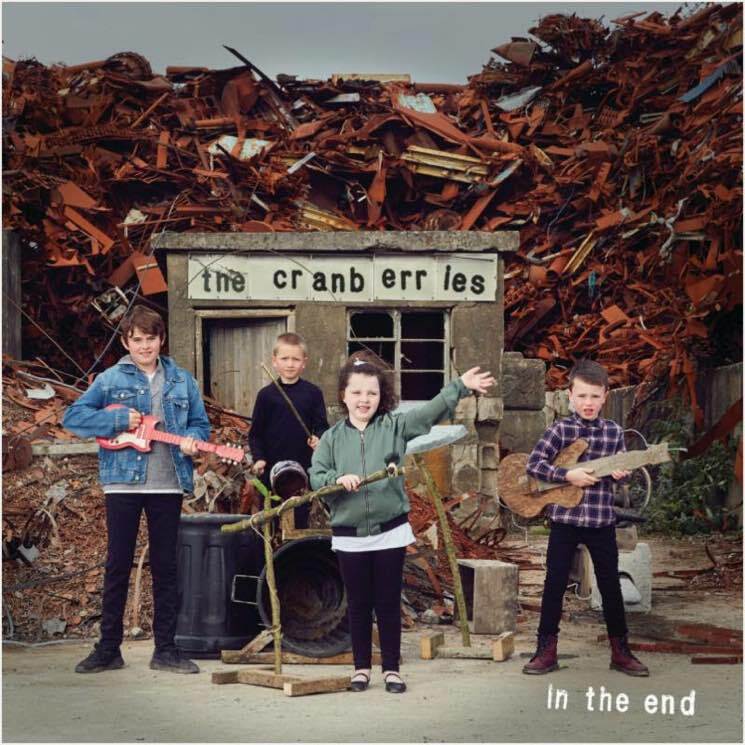 "In the End" was the last song recorded by the band before frontwoman Dolores O'Riordan died last year, and it marks the final song on what will be the Cranberries' final album. "What a way to finish the record," band member Fergal Lawler said in a statement. "To have 'In the End' as the last song is just perfect." Noel Hogan added, "Lyrically it is self-explanatory. It speaks for itself, it just is a lovely feeling and it's a gorgeous song." Listen to "In the End" below. The album of the same name is due out on April 26 via BMG.